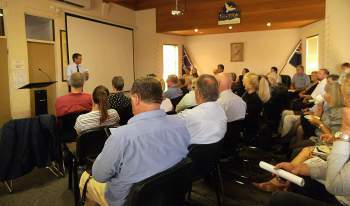 Please be advised that the next meeting of the Guyra & District Chamber of Commerce will be held on Thursday, 14 February 2019 at 5:30 PM at the Guyra Adult Learning Association. 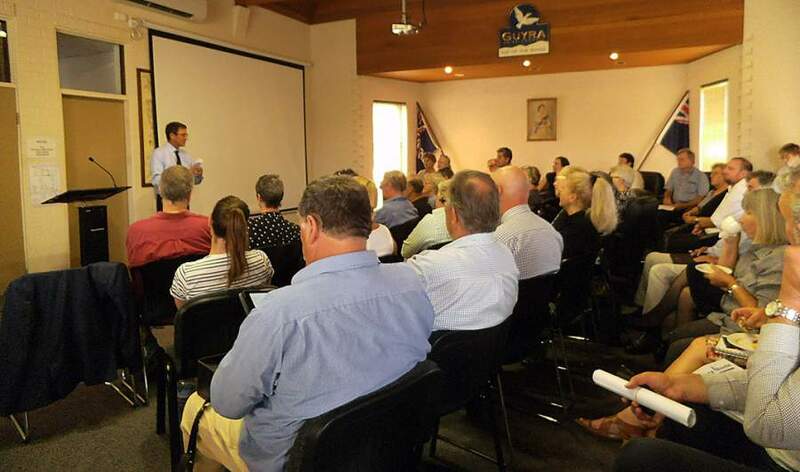 You may have read in the Guyra Argus that the meeting will be open as we are looking for ideas to Grow Guyra. If you could RSVP prior to that date so that we have an idea of who will be attending and can make sure we have room and chairs available for everyone.